LEICESTER are gearing up for an exciting year of National League racing – and they’ve now added a major individual event to their calendar. 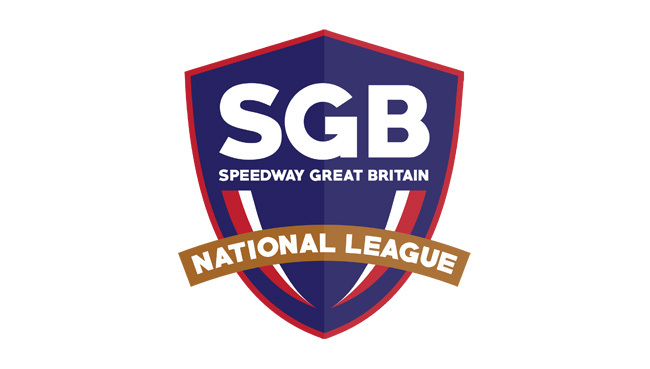 The Paul Chapman and Sons Arena will host the National League Riders’ Championship on Sunday, September 22. Organises hope the event will cap off a busy speedway weekend in perfect fashion and draw in visitors from the British Grand Prix the previous evening travelling back to the North from Cardiff. The top talent in the third tier, including members of the Leicester Lion Cubs, will do battle for the individual crown towards the end of the campaign. National League co-ordinator Jason Pipe said: "The date of the NLRC at Leicester is a gamble, but I’m sure it will be a good gamble to take! “Hopefully it will appeal to those fans more so who are travelling back North or West the day after the Cardiff GP. "I know quiet a few clubs run coaches to Cardiff or to the Championship Pairs & then onto Cardiff. I’m sure many of these fans would love to turn their Cardiff weekend in to a three-day tour! "I’m very excited for the season to get underway and I’m sure the National League supporters are going to have an enjoyable season, more so now we have all three shared events happening in 2019."